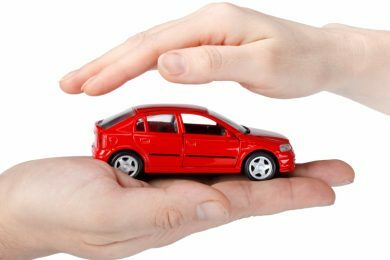 Insureheaven.com is the #1 trusted website for auto insurance quotes in Texas. At insureheaven.com, we offer multiple insurance quotes in less than 30 seconds for you to compare. Insureheaven.com is an insurance quotes website for auto insurance shoppers to search for the cheapest auto insurance quotes in Texas and compare them instantly. Since its beginning, insureheaven.com has helped thousands of customers in Texas with making the best insurance choice. 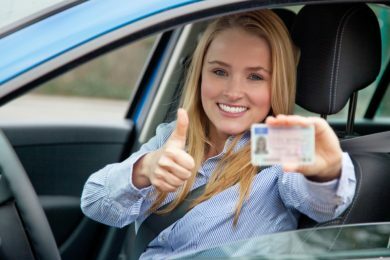 Insureheaven.com has a wide-ranging variety of auto insurance quotes in Texas including motorcycle insurance quotes, boat insurance quotes and even motorhome insurance quotes. 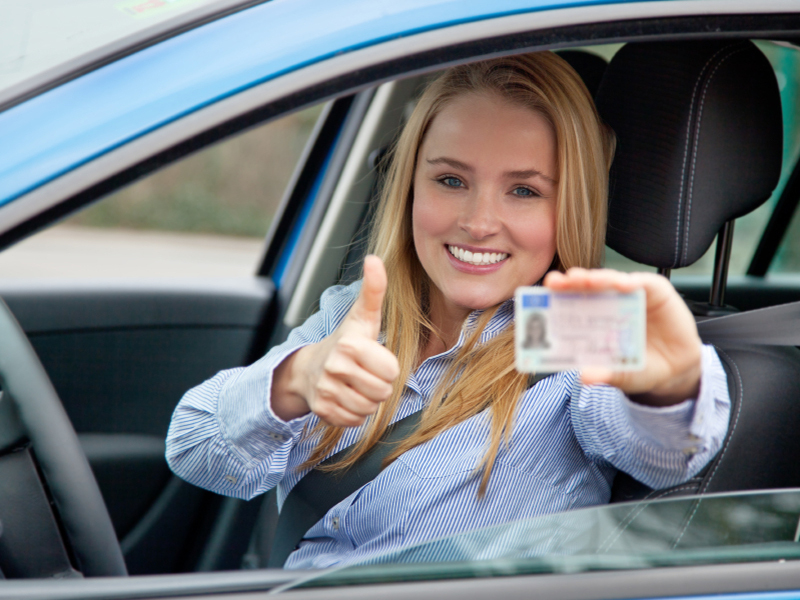 compare and buy the cheapest auto insurance in Texas. Insure Heaven is home to thousands of insurance quotes affiliated with insurance agencies near you! Get the best quote now! 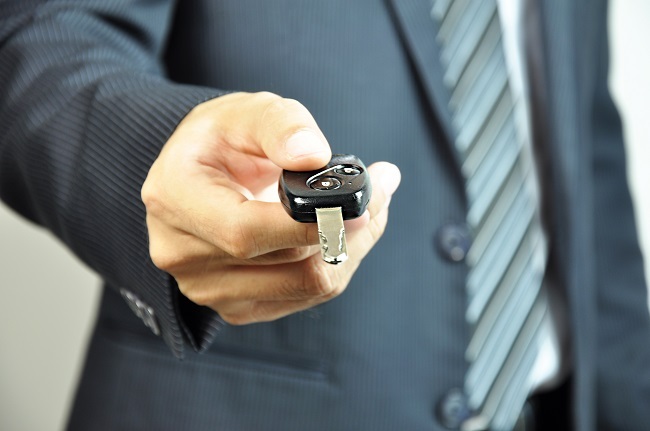 Within minutes you get to lock and purchase the insurance plan you want! Visit, fill the application and finalize with selected agent! At Insure Heaven you will get more than one option to choose from, all catering to your needs and budget! Our support agents are available for you all the time. Feel free to call in at any hour and get help! 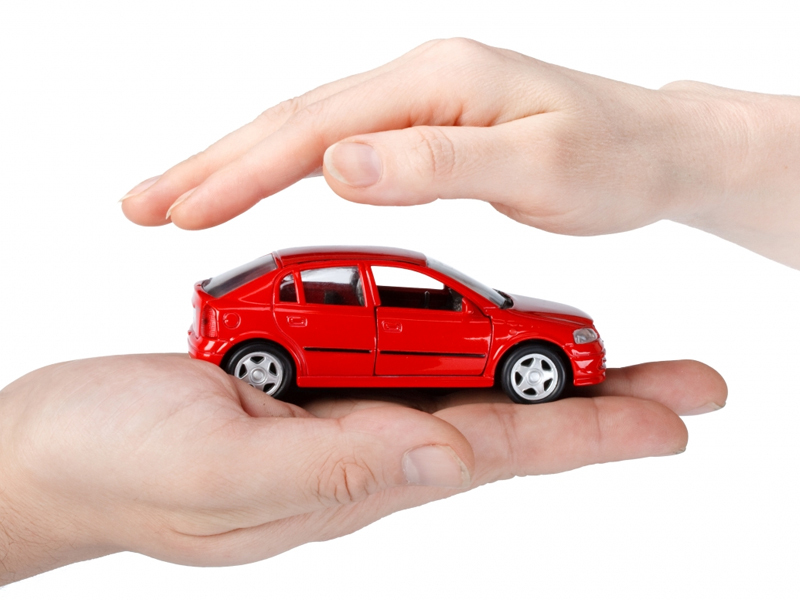 When you tell us what you need, we provide the cheapest auto insurance quotes available out there for you. It is all personalized!